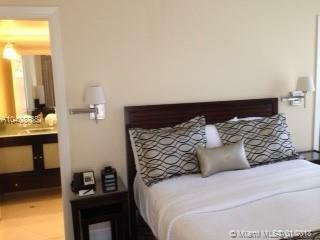 The 22-story Mutiny Sonesta Sonesta Condo Hotel is right in the heart of Coconut Grove. 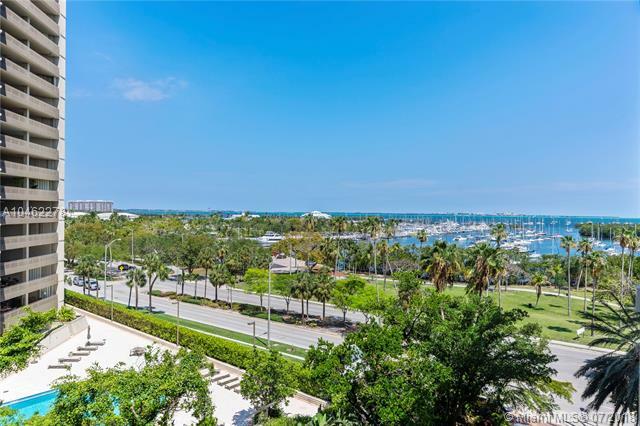 With up to three bedrooms available and maxing out at 2,000 square feet, Mutiny Sonesta Sonesta Condo Hotel is incredibly flexible in more ways than you might realize. 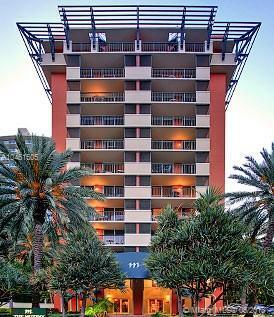 The most unique feature of the Mutiny Sonesta Sonesta Condo Hotel is the condo/hotel program which allows owners to place their units in the hotel program. This could be a wise investment for the savvy investor. Visit the many nearby parks or explore Coco Walk to mingle with locals and tourists while enjoying great shopping and dining near Mutiny Sonesta Sonesta Condo Hotel. Dinner Key Marina is also close by which is the old home to the Pan American Airlines Hanger.